Victory Windows and Conservatories offer installations of double glazing to property in and around Brighton & Hove. 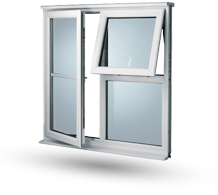 When its important to get the best value for money, we believe we can make the difference and can show how replacement double glazed windows and doors can become more affordable in the county of Sussex. In today's fast paced world our customer service is to be appreciated, we are thankful for your business and never forget it! We pride ourself for the quality of our products and offer a 10 year insurance backed guarantee. Living next to the sea although very pleasant, can create problems with the salty air. Now, we can offer a further benefit with our double glazing products by including stainless steel furnishings to our composite doors. No more corrosion to handles and letter plates. Now, take advantage of a hassle free Victory Windows quotation, and see the difference without the sales gimmicks often used within our industry. 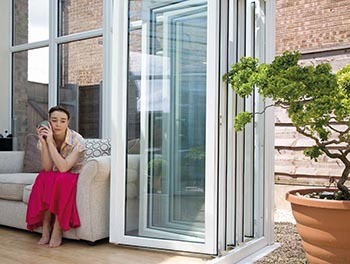 We offers a range of double glazed & triple glazed windows, doors (including composite, patio french & bifolding doors) and conservatories in the Brighton & Hove areas. All our windows, doors and conservatories are tailor made to your personal requirements and lifestyles. They are as individual as you and your home, for this reason we do not put prices on our website. As a family run business, we know home owners want to be assured that the individual style of their property will be respected. From new doors to double glazing conservatories, local people in Brighton & Hove can be assured we provide individual services for every customer, without compromising on quality. We specialise in bespoke window and door replacements that enhance the look and feel of your property as well as being Building Regulations Compliant. So whether You are looking for traditional or contemporary styles for your double glazed windows and doors, we will ensure the highest attention to detail and at our most competitive prices providing great value for money.